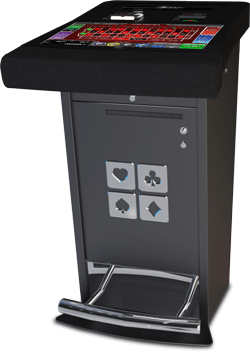 The new SHFL FUSION terminal features a space saving footprint, is built for modular configurations and is compatible with SAS, TITO and all major player tracking systems. 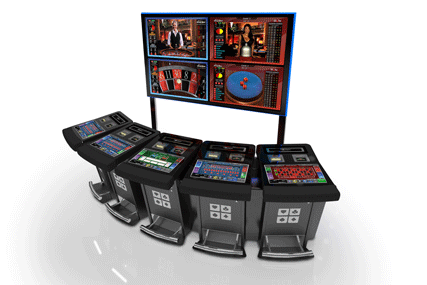 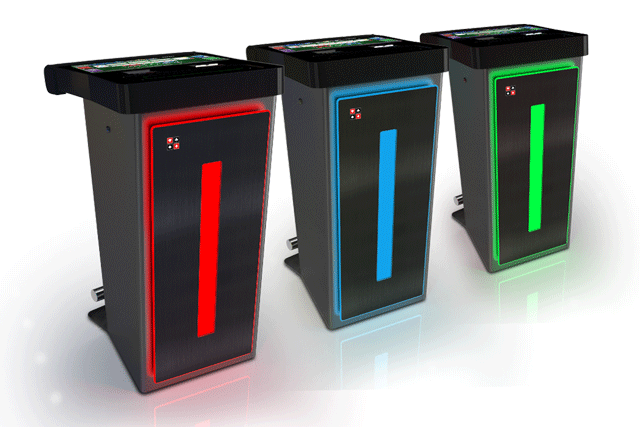 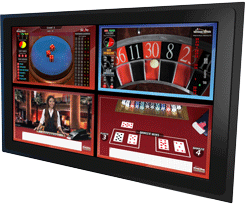 Ergonomically designed cabinet with a wide 22" tilted touch-screen offers players a highly rewarding experience. 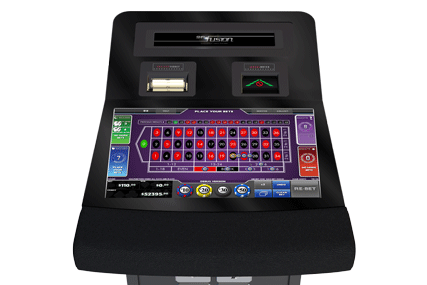 Connect each zone to 4 different game options, including live or automatic roulette wheels, and baccarat card tables.